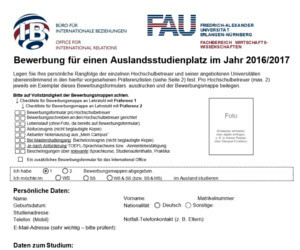 Students from EU member states DO NOT need any work permit (see special regulations for the new member states). Students from non-EU member states need a work permit if the overall employment exceeds 90 days/ 180 half-days per year. 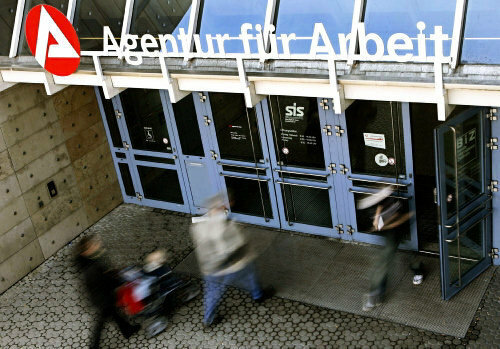 You have to apply for the work permit at the foreigners office (Ausländerbehörde) – since January 2005 the jobcenter (Arbeitsagentur) is no longer responsible for that. The Career Services situated in Lange Gasse can help you in your search for a job. Sometimes there are job offers displayed in the university buildings as well. The international AIESEC organisation may also help you in finding a job or an internship. There is frequently the possibility to work for the University as a student assistant, for example at the library, in the registry, as a tutor etc. 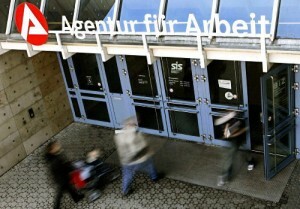 The hourly wage of a student assistant, a so-called “Hiwi”, usually lies at about €8.50. Keep an eye out for offers on the notice boards of the chairs and the Infotheke.